Why am I doing fewer public trainings? I only did four 2.5 hour workshop training event for this year. And held just one 2 day workshop for this year. That’s it. No more workshops for the rest of the year. And we had received numerous enquirers asking when is our next training workshop. So for those reading this, please take note that my next 2.5 hour training workshop will be around early next year. For next year, I will be planning to do about four to eight sessions of my 2.5 hour training workshop. Just one 2 day workshop is planned for next year. To me, helping my existing community and group of traders and making sure they makes money from trading takes first priority then bringing more traders into my community. So for those not in my private community, know that I am quiet to you but at the backend, I am busy hustling giving trades ideas and training my private community of traders and supporting them whenever they need and also trading on my own. 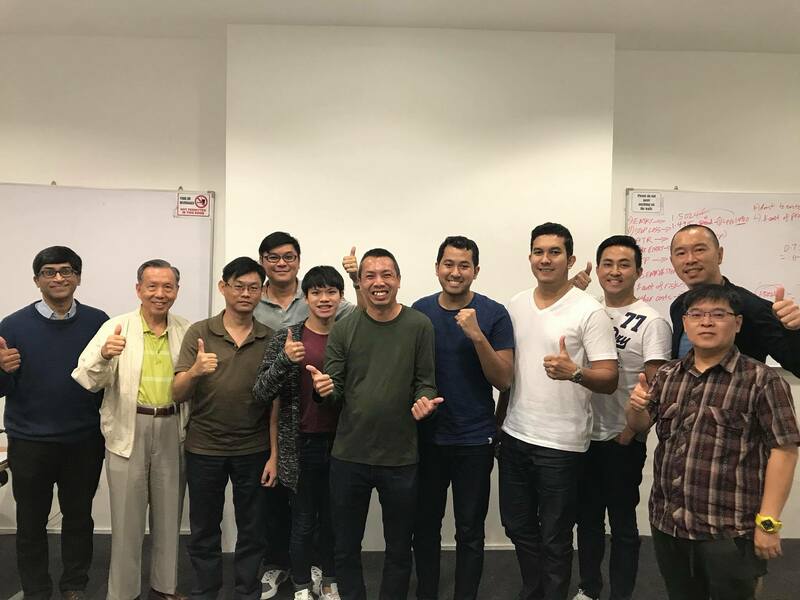 Those who like to be informed of when is my next workshop training next year, you can subscribe for my free newsletter on our website at https://www.onlinegurutrader.com/ to get updates on my next training. Posted this trade earlier today on EUR/AUD to go short and now it has moved into profit. This was posted on our telegram channel at 12:14pm (GMT+8) and at around 2pm price reached a high of 1.5707 and now (5:15pm) it is 1.5663. Roughly 200% based on risk to reward. Congrats to those who followed our trade post in this free telegram channel. 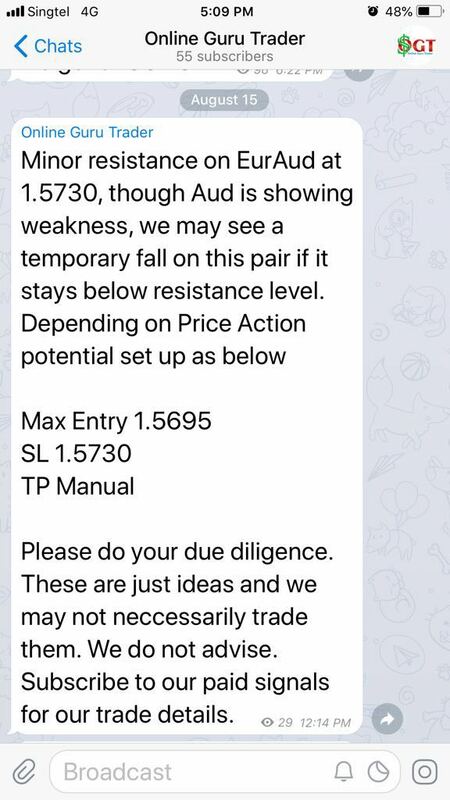 And for those who are interested, click on the link https://t.me/ogtupdates to join our free telegram channel where we share some of our best trade ideas, signals and alerts on stocks and forex. Life is about getting hit and keep moving forward. For those who are being hit hard, know that it is suppose to be this way. Its not about avoiding getting hit or anything like that. Its about how you keep moving forward no matter how hard you get hit. This is so true for trading as well. Hope you enjoy the video. We ended our 2 days Trade To Win Intensive yesterday. And I am very appreciative and honored that my past student asked his elder brother to join this one. To me, something has to be really good for someone to recommend it to their love ones. He is not the first to recommend my program to his love ones, and I am sure he won’t be the last. Coming back to the workshop, very happy to see all our students getting the techniques of trade to win strategy. Their trading journey has just began and I’ll be there together with them whenever they need help. With so many support channels like my offline meetups, online tutorial, online training videos, online monthly webinars, phone and email, facebook group, I am sure they will be better and be a more successful traders in time to come. The real work starts now. Excited to get to work with them. 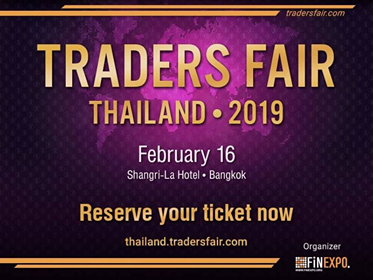 I will be speaking at the Trader’s Fair in Bangkok February 2019. Hope to see some of my Thai students there so that we can catch up before or after my talk. For the public, come down for my talk during this event to know beforehand where the forex and stock market is going so that you can profit from it. Grab your tickets now. Details below. Hi fellow readers and traders, we have started a telegram channel for anyone interested to get free trades, updates, trainings, and analysis on stocks, forex, commotidities. Click on the link below to join for free. Shorted USD/JPY with stop loss at 111.44. Entry price is good too around 110.90. Let’s see how this trade goes. A trading plan is for the purpose of putting into motion “a trade idea” by mapping out scenarios where it becomes a loss and where it becomes a win. To be safe and protect yourself when you are wrong and to be as profitable as it can be when you are right. The act of having a plan clearly mapped out in details (and not just rough ideas) increases the trader’s ability to manage his trade well than not having a plan mapped out clearly in details. A few reasons why traders lose and one of them is because they do not even have a trading plan clearly mapped out in details when they trade. Traders lose consistently, not because they don’t do their trading plan. But because they do not believe in the trading plan they just did and therefore did not follow through with their trading plan. Traders should always ask themselves these questions to instill discipline in following through. 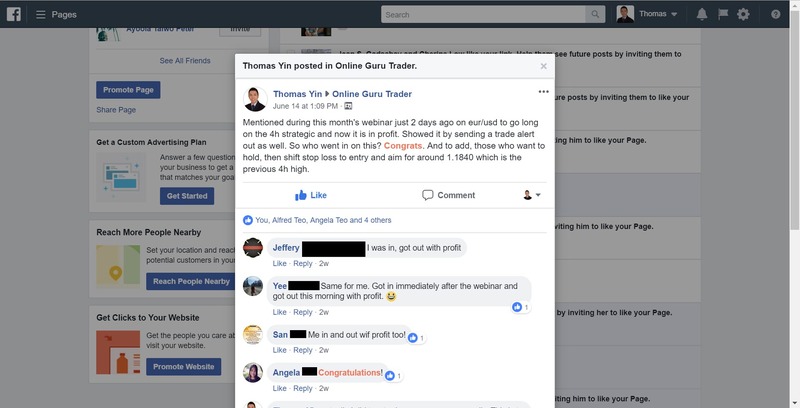 or https://www.onlinegurutrader.com/workshop/ where I give a free complimentary mentorship session and share with you more on how to be profitable consistently trading the markets.